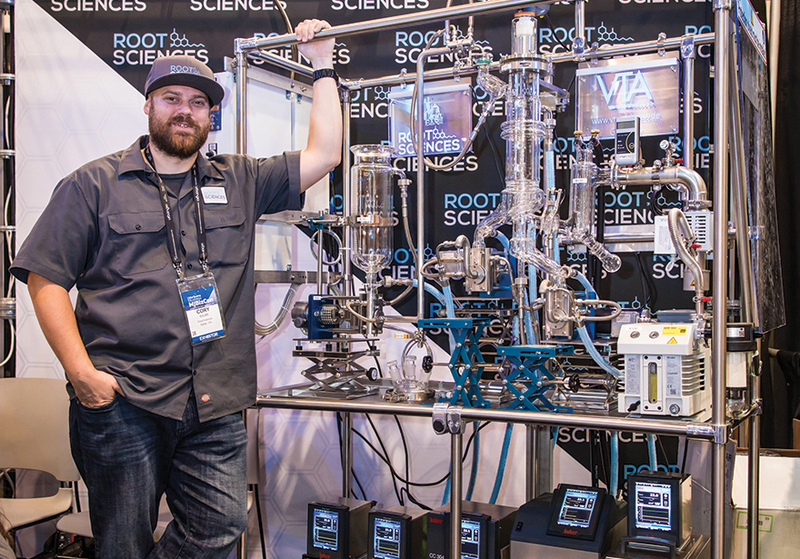 Root Sciences is helping the cannabis industry evolve to the next level of concentrates by creating specialized distillation equipment you’d think belongs in a science fiction film. Using technological wizardry and good old fashioned hard work, they’re perfecting the science that will make creating edibles and other infused products seem like pure magic! How do you make edibles that don’t taste like cannabis? The answer is distillate. But just what is distillate and how exactly is it made? You can eat it, you can dab it, you can vape it, you can rub it on your skin. 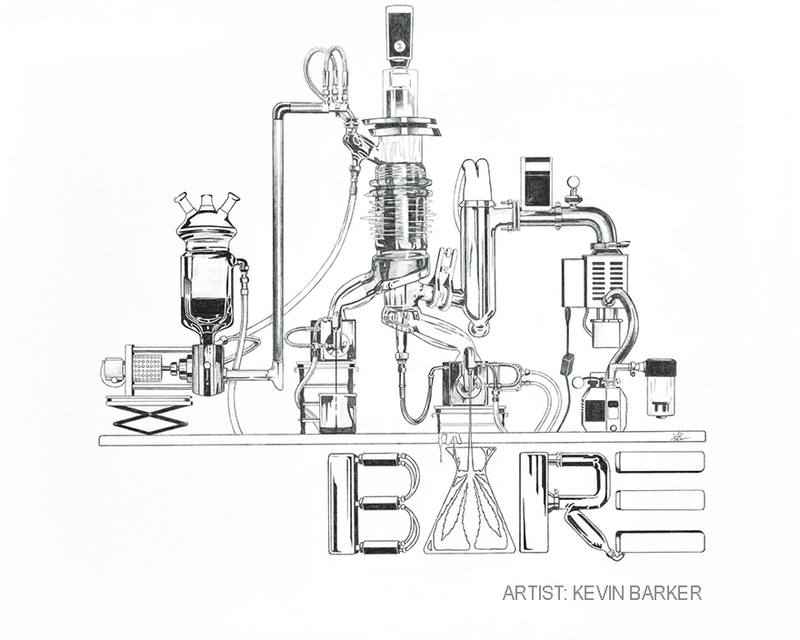 Cannabis distillation is the process of purifying crude oil that was processed via extraction. 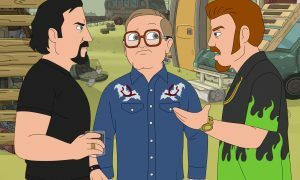 Typical solvent extraction methods utilize a hydrocarbon like butane (BHO), propane (PHO), methane (MHO), carbon dioxide (Co2) and Ethanol (sometimes known as RSO which stands for Rick Simpson Oil). Each has their pros and cons. We often get the question from our readers whether or not RSO is better than distillate. 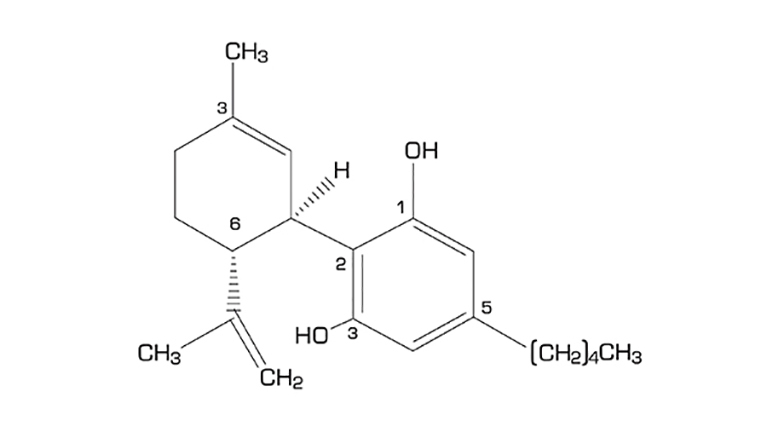 To clarify for our readers, RSO would be the crude oil you distill to make a clear clean oil. Distillation is also referred to as molecular separation, as the processing removes the fats, lipids, waxes, chlorophyll, and other undesirable molecules which dilute the potency of the cannabinoids. Distillation can be performed using a few different technologies, which is absolutely perfect because this is our Technology issue. 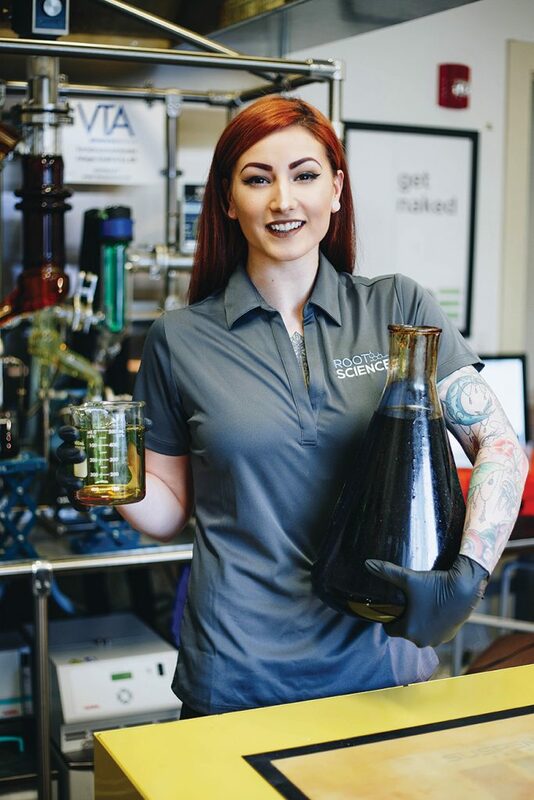 We’ll be exploring the details and applications of the Root Sciences tech and how it’s being used to make the best cannabis infused edibles in the industry. The wiped film evaporation technology used by Root Sciences is the most automated and efficient way to distill any botanical. 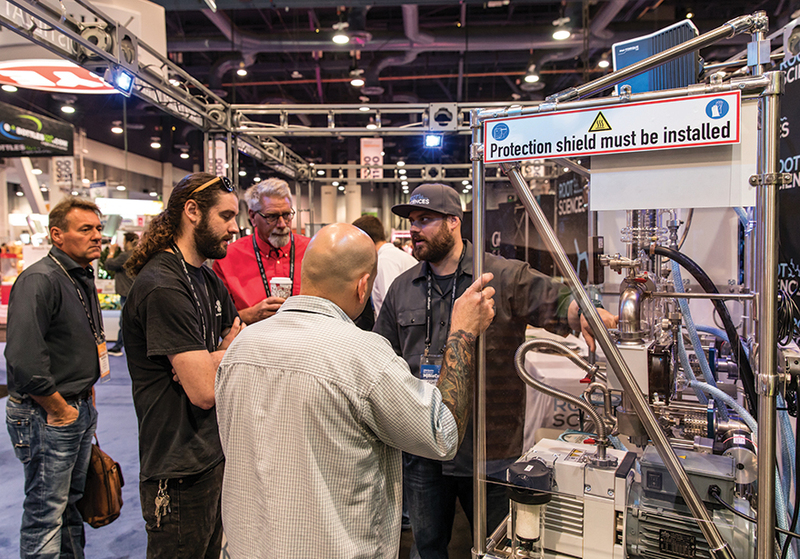 Less expensive short path and desktop systems can distill cannabis oil, but you will experience product degradation and clouding as the process isn’t perfect like the wiped film system. 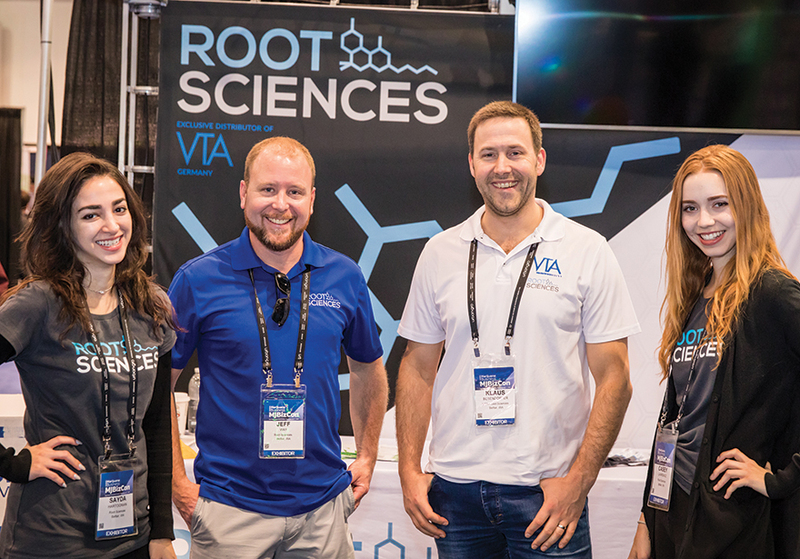 Root Sciences is the exclusive global distributor for VTA, the global leader in the distillation business. 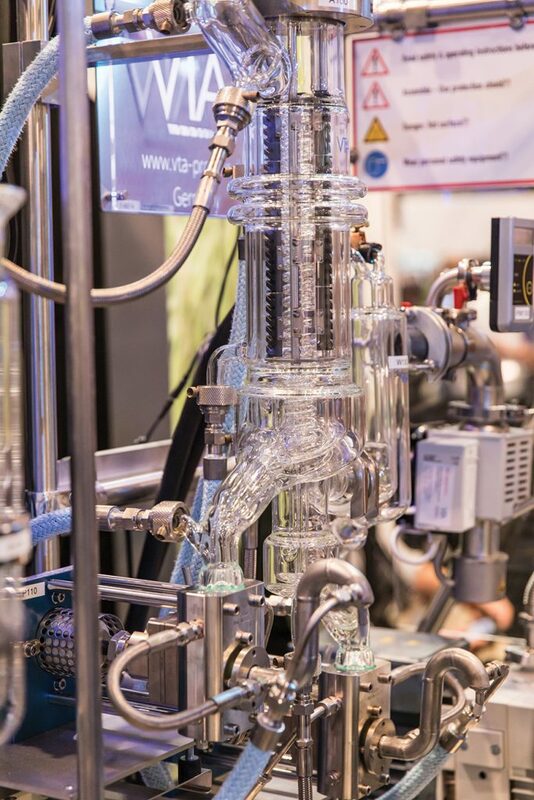 VTA stands for Verfahrenstechnische Anlagen, which is German for “Process Engineering Plants.” The VTA system uses a proprietary wiper system designed to precisely agitate and descend the oil down the evaporation chamber to ensure a consistent separation. Ultimately, once crude oil is winterized and filtered, then distilled, the end result is always the same. Molecular Separation technology is solvent free and in the end only the cannabinoids are targeted. Extraction began over a decade ago using a very crude “open blast” method using solvents flowing through a tube which was exposed to the open air. The solvent would travel in the tube and soak the cannabis plant matter extracting cannabinoids as well as other undesirable molecules. This was explosive and extremely dangerous. This is what created the negative stigma of extraction at the onset. Since then, closed looped systems, and the method of using various solvents has replaced that process and has dramatically increased safety. Today, closed loop systems are much safer and we haven’t heard of a single explosion since regulation has come into play. Co2 is the safest but the slowest requiring the most expensive equipment. Ethanol is flammable but not as volatile as the least stable solvents which are butane and propane. What if you want some flavor? There are a number of ways to handle terpenes. Usually, the terpenes are separated the same way we separate cannabinoids from the crude oil (chlorophyll, fats and waxes). We use different parameters using the wiped film evaporation system. By adjusting the temperatures throughout the process, we allow the cannabinoids to remain with the heavier molecules on the first pass and effectively try to evaporate off the terpenes at a low temperature. Due to the fact that the evaporation chamber is sealed and under vacuum, the terpenes condense on the condenser coil and move down the system and are dispelled using the discharge arm. Currently, CBD and THC are the in-demand cannabinoids and consumers want them in high doses. Reintroducing terpenes allows you to maintain a strain specific or a strain mix of your choice to create a flavor and taste of your choice as well as the health benefits of the terps themselves. You have the ability to make any distillate taste like OG Kush for example if you use OG Kush terps, even if your distillate was derived from a mix of any genetics. The difference is you can have a distillate that tastes like OG Kush, but could have a way higher CBD content if you used high CBD flower to make the distillate. The equipment Root Sciences uses was invented twenty four years ago in Germany. It is still manufactured in a state of the art brand new factory in Germany. 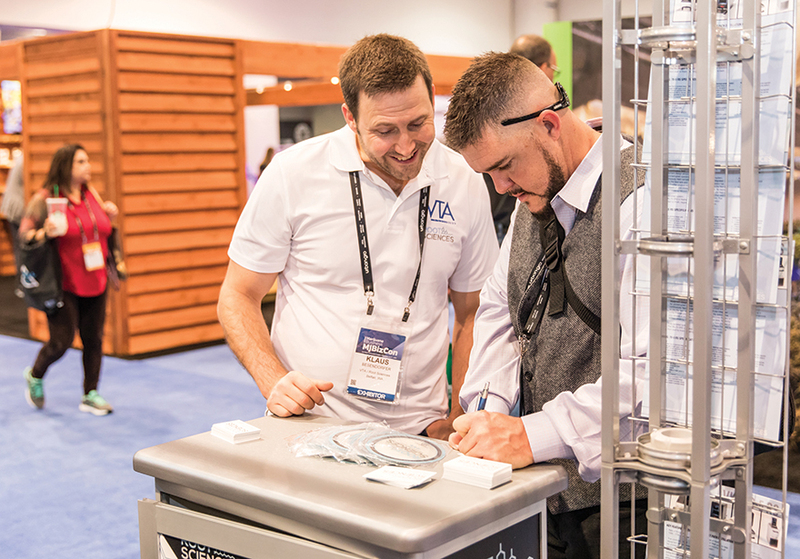 VTA has developed proprietary pumps which allow for superior automation, workflow, and efficiency and the design doesn’t require the operator to touch the glass parts of the system. These are expensive parts and if broken, you have down time that can be costly. They mitigate this by removing the need to touch glass. It is the most advanced system on the market with this technology. Half a million 10mg doses in one 8 hour day are possible using this technology, and it’s capable of running twenty four hours a day. There are three different out-of-the box sizes of machine available: one thousand, three thousand, or 10,000 grams per hour. Distillate seems to be the perfect starting point for anything cannabis related and really allows you to work with cannabinoids which carry the entourage effect of the genetics you grew. The entourage effect is what you experience when cannabinoids like THC and CBD are used together and synergistically provide stronger benefits than either is capable of alone and are closer to a “whole plant” feeling. “It is only a matter of time before full adult use legalization happens. It is unfortunate for the United States, and fortunate for Canada that the US Government has chosen to keep things this way for now. Canada has become the global leader in how cannabis should be handled. It isn’t without hurdles and mistakes, but the moves Canada is making will ensure its position as the industry leader”, for now. What is the distillate difference? One of the biggest differences is the potency and purity. These factors lead to fast acting, long lasting, blissful feeling experiences. 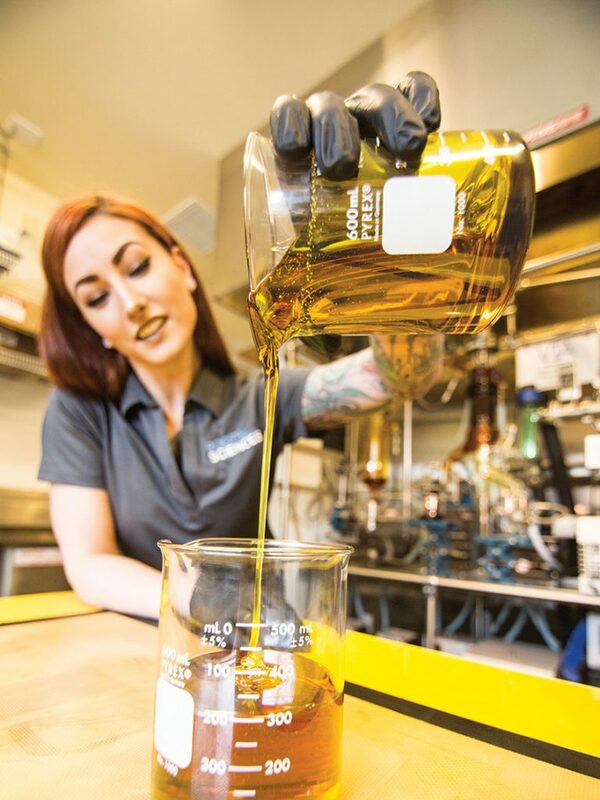 Because THC (Tetrahydrocannabinol), is the principal psychoactive constituent of cannabis and primary cannabinoid that makes up distillate, getting it in the high concentrations offered by distillate allows consumers and patients to feel much higher, of course, but not only that. 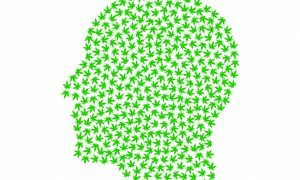 Stronger and more concentrated doses of THC can be much more effective in the treatment of serious medical patients who need to alleviate suffering from nausea and vomiting caused by cancer and cancer medications. 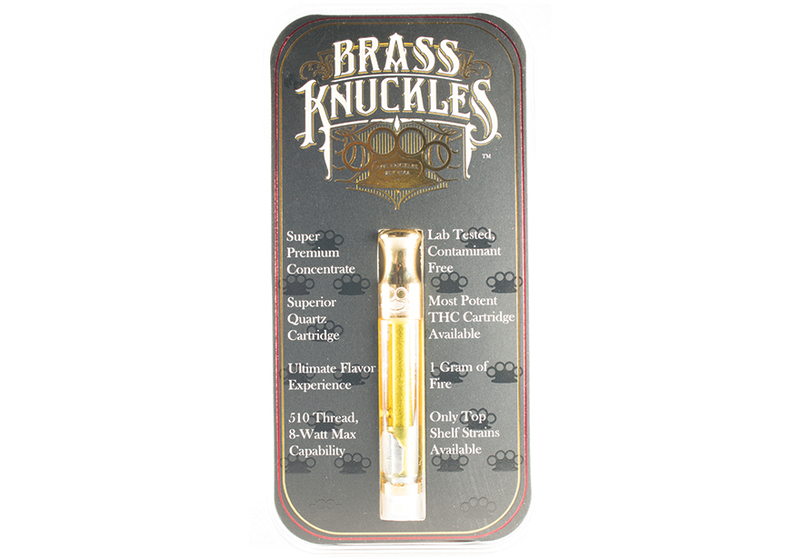 For recreational users it offers a highly economical and enjoyable experience when used for dabbing, vaping, or glazing (frosting with concentrate) blunts and joints. It’s very easy to dispense from pyrex syringes and the viscosity allows for a diverse array of perfect applications. You’ll notice that your dab rig stays much nicer and is easier to clean with no black or burnt gunk left behind. You’ll also notice that you cough much less and your throat doesn’t hurt even after big hits. 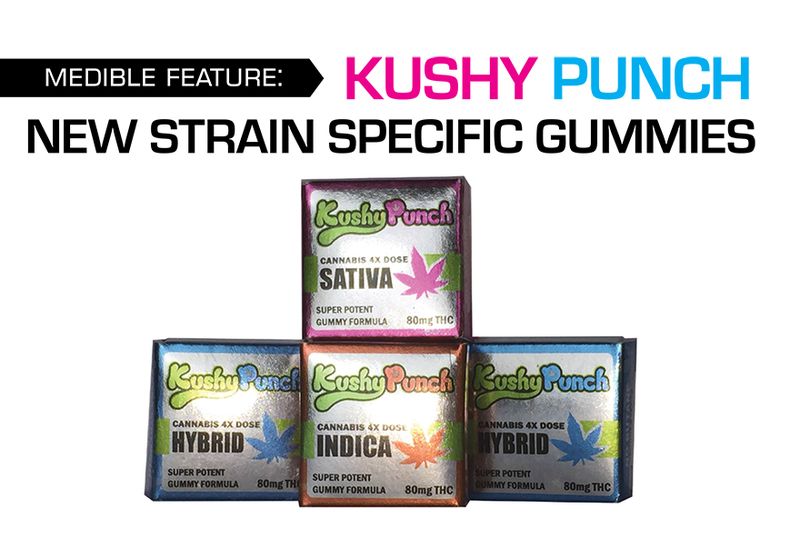 There really can’t be enough emphasis put on the importance of purity when it comes to medical patients and how vital high doses in strong concentrations are when it comes to healing extreme pain. 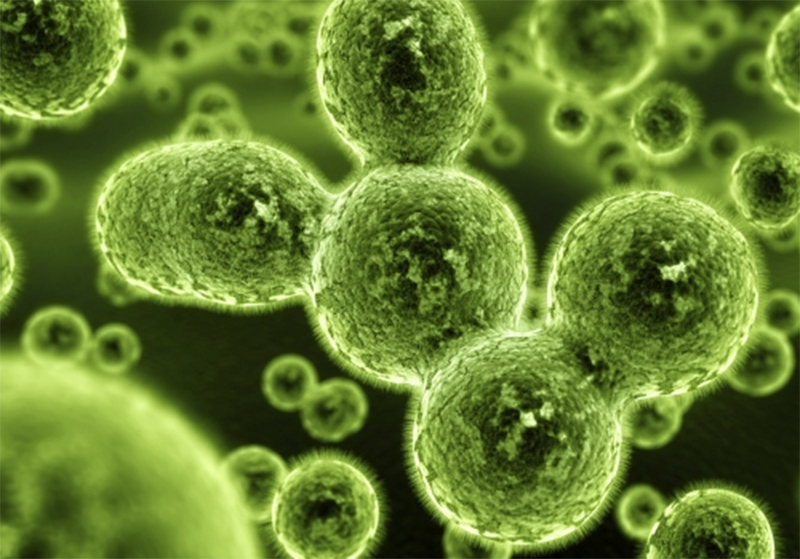 Patients who suffer from illnesses and ailments often have compromised immune systems and need to be extra vigilant about the purity and cleanliness of what goes into their bodies. 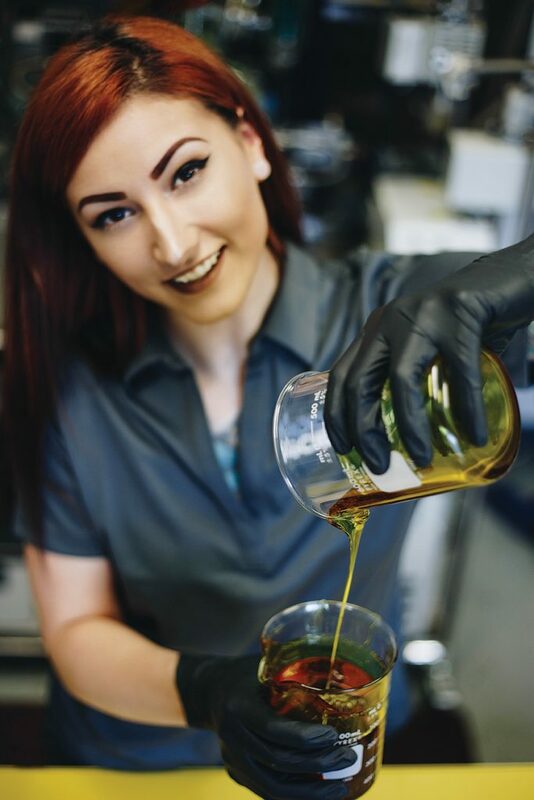 There’s also no other way to regularly be able to medicate with tetrahydrocannabinol in such high doses, so distillate offers the perfect product for patients who suffer from serious pain brought on by arthritis, diabetes, or nerve damage and helps stop muscle spasms, in addition to so many other physical problems that cause patients to suffer like inflammation and hypertension. 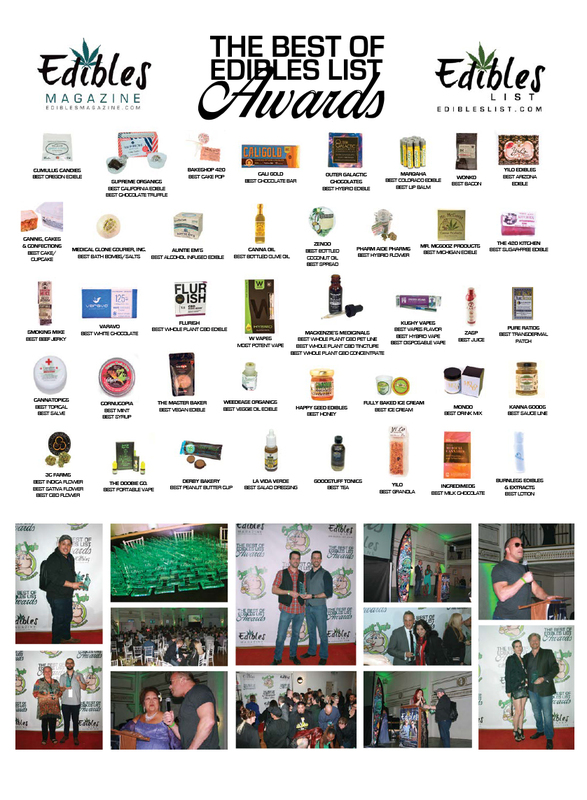 Some of the awesome companies you are very familiar with use distillate to produce their cannabis infused products, including Dr. Norm’s, Cookies, Nectar Stick, Mystery Baking Company and Dank Tank. 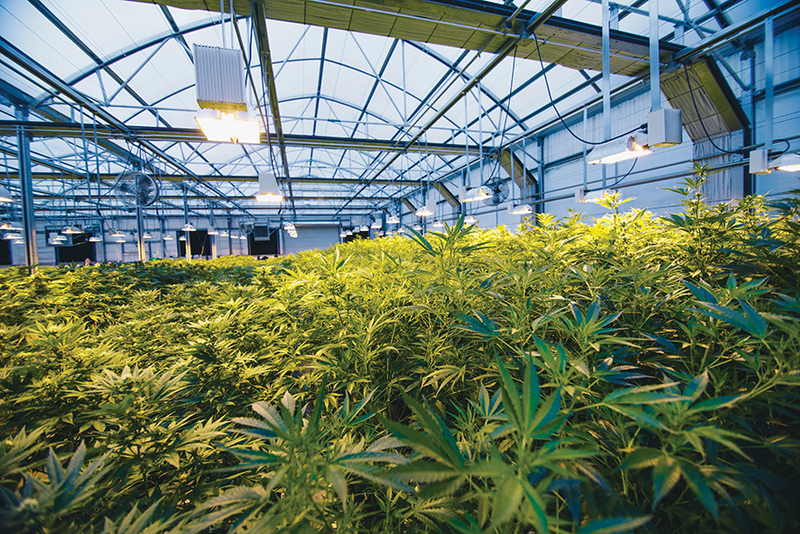 The market in each state will vary upon demand and regulations. 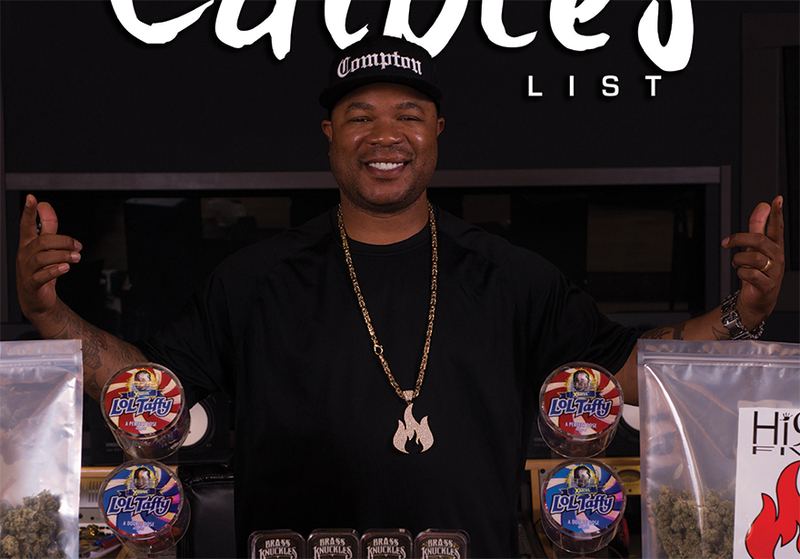 Currently, California customers are poised to continue paying premium prices for premium products. 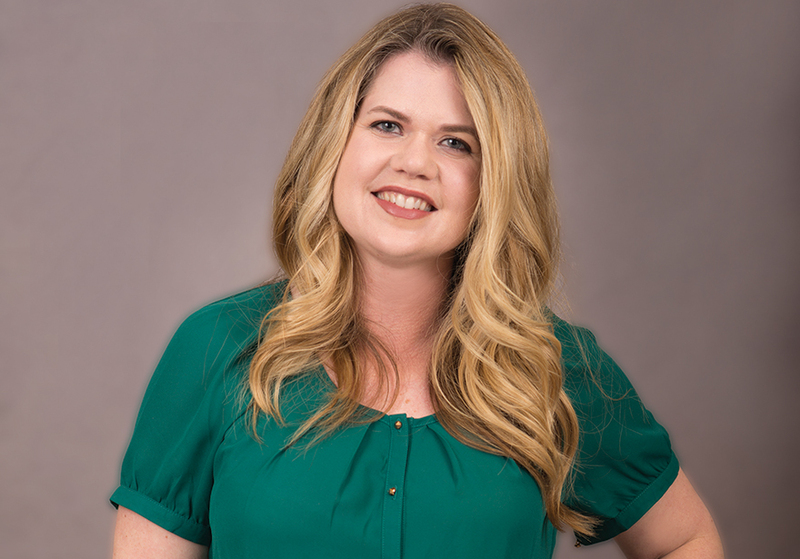 Regulations and taxes in other states have created an environment where price sensitivity has forced businesses to really review their business model. 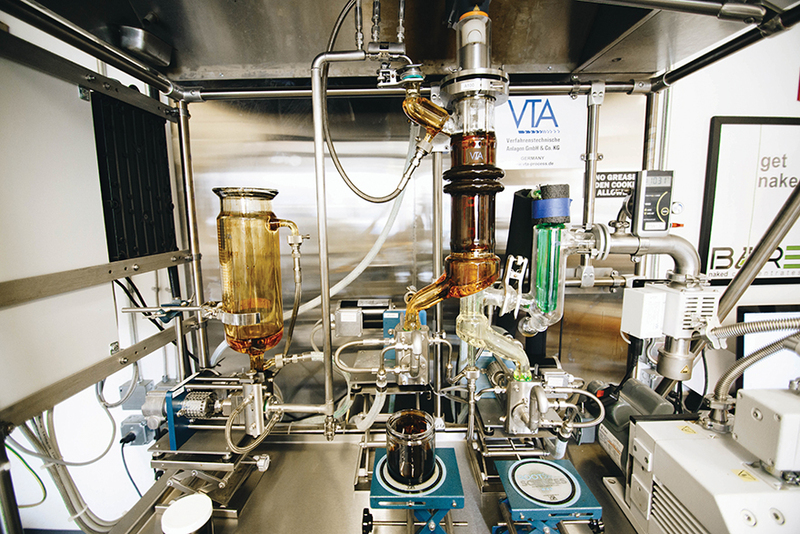 Distillate is a premium product when processed properly and with the right equipment. Premium flower will always have its place in the market, but this requires a skill set much different than the skills you need in a lab. Much like premium flower, other concentrates will always have a place in the market such as waxes, shatters, and sauces. Consistency is difficult to achieve in these premium products so our projections are that these high end, flavor rich concentrates will be boutique in nature and only the best of the best extraction techs and chemists will survive. Mediocre concentrates will be a thing of the past very soon. The Root Sciences four founding partners, are two sets of brothers who grew up together. Collectively they have over 50 years of business experience in different industries, which they say were all integral to their success. 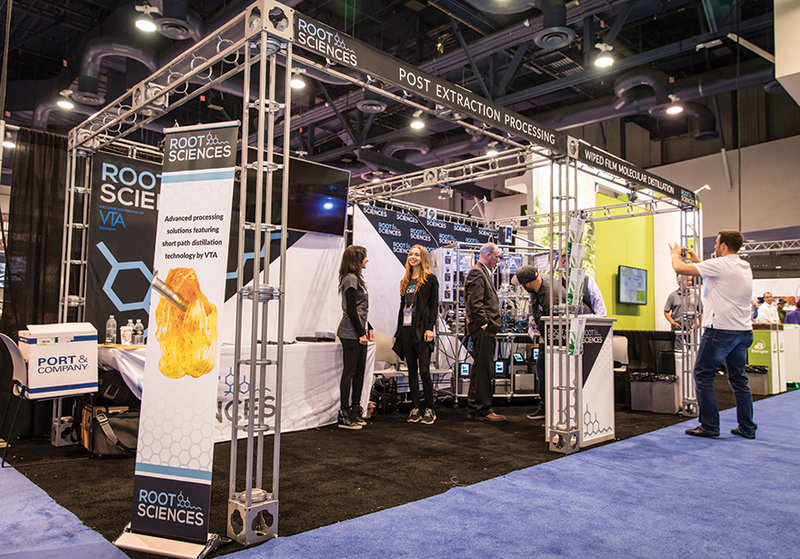 Root Sciences will continue to increase production, and add more items to their distribution network. 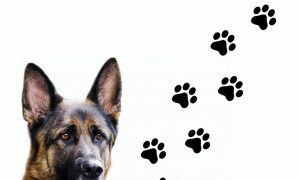 Currently they only offer equipment by best of breed manufacturers which have high quality service and products. Additionally, Root Sciences is working closely with an affiliate company, Roots Consulting and Marketing, on research and development initiatives which will advance the industry further. They are also exploring other extraction and separation technology and will have new offerings in the coming years. Innovation is what they’re good at and they enjoy seeing their clients excited when they bring new ideas and opportunities to them. They are currently growing very fast and have an incredible runway of good things in front of them, and feel very fortunate and excited for the future. 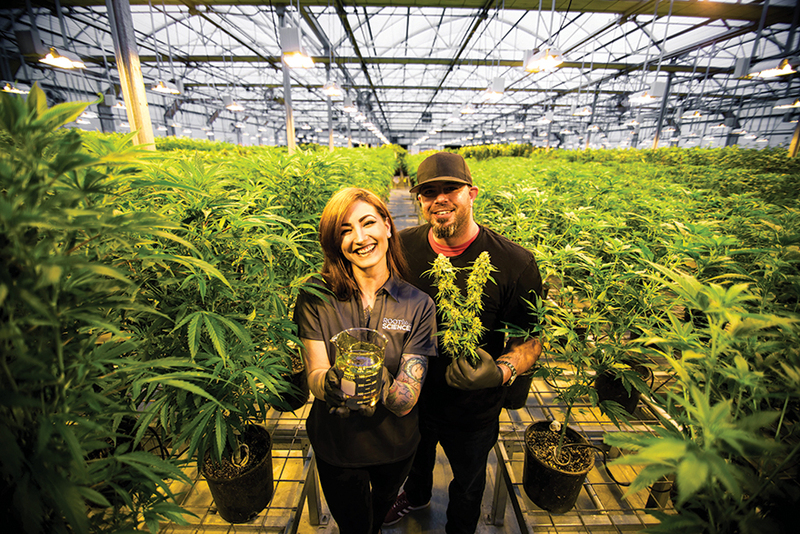 What’s even better is they are bringing their experience in the Washington adult use market to California’s newly legalized industry and beyond.